Next Level Church | Loving. Relevant. Life-Giving. 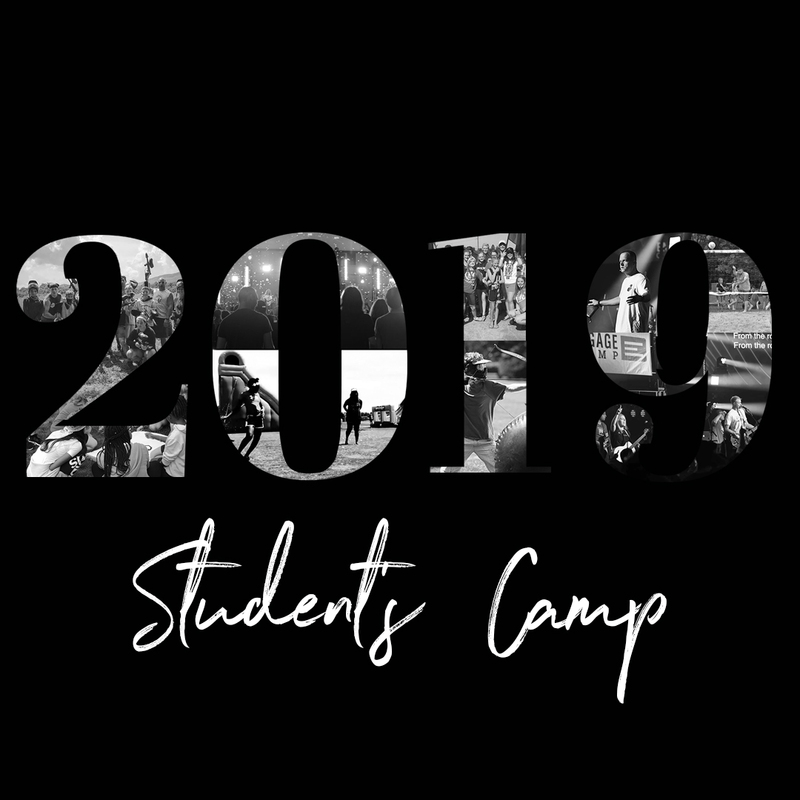 Students: Don’t miss out on an unforgettable summer at camp! Sign up today! 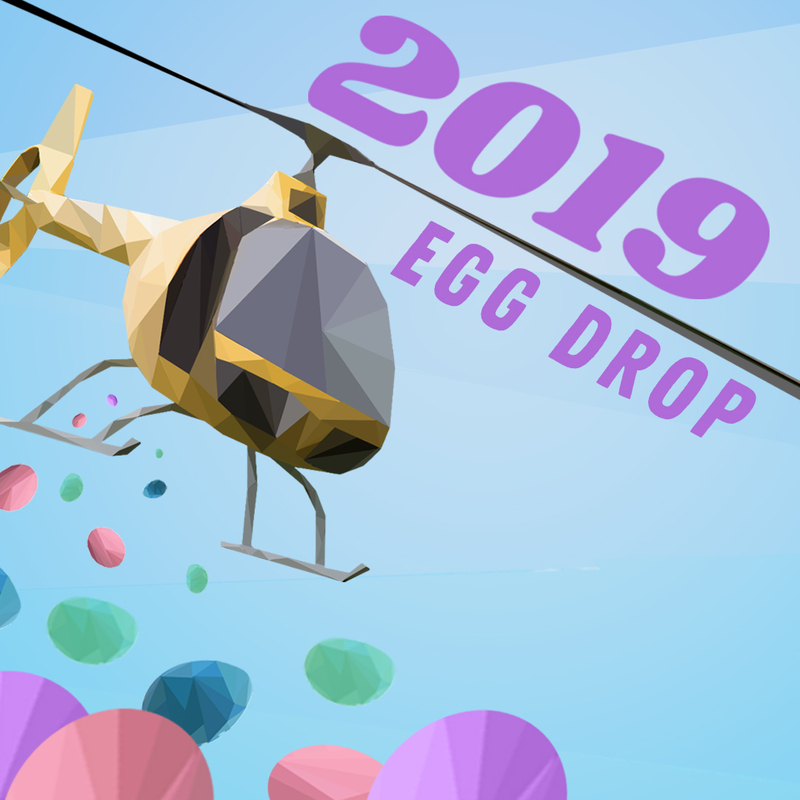 Our 9th annual Helicopter Egg Drop is almost here! RSVP today! 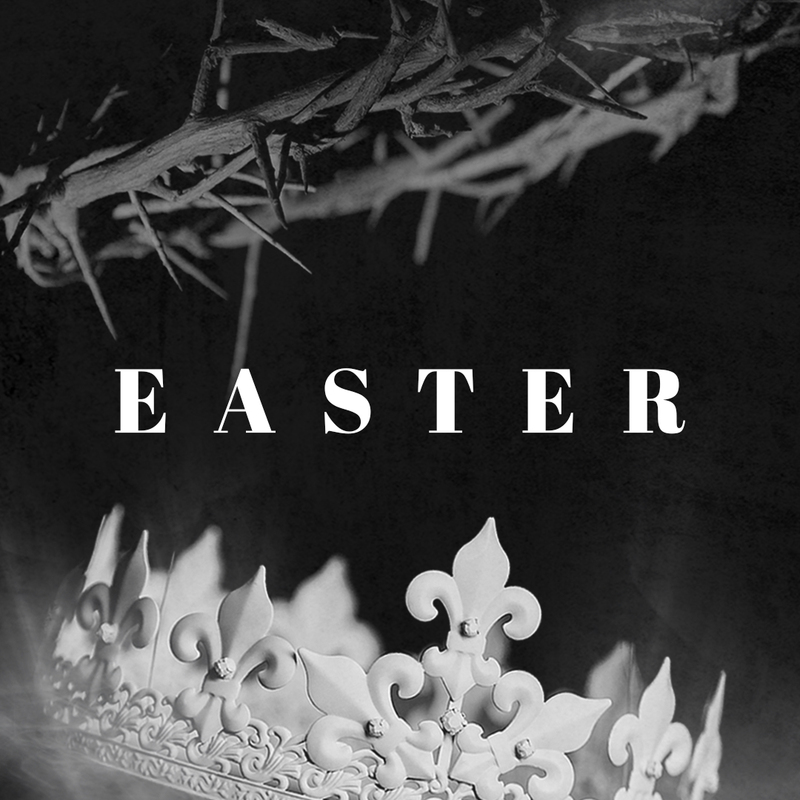 Join us for Easter weekend! Click to find out times and locations. We are one church in many locations that exists to lead people to life in Christ by being loving, relevant, and life-giving.